tag/oracle | Yes, I Know IT ! Solaris is a Unix-like operating system developed since the 80s and particularly well suited for server or cloud infrastructure applications. 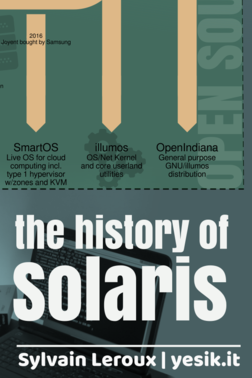 Solaris has a rich and complex history made of code rebase, forks and acquisitions which are detailed in this infographics. 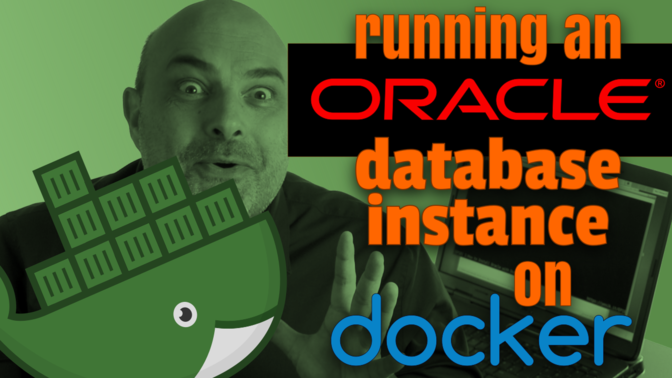 In a previous video, we’ve installed the Oracle Database in a Docker container. 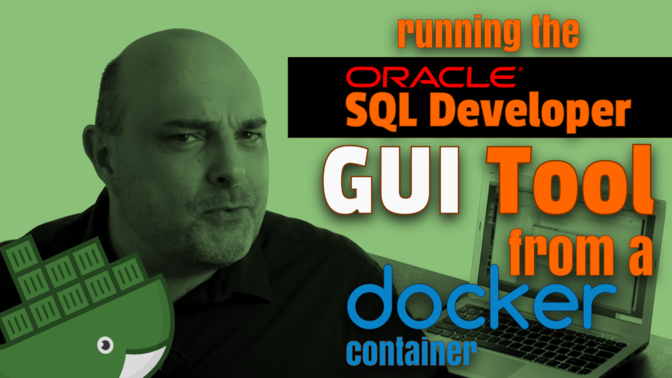 Today, we will see how we can run SQL Developer, an X11 graphical application directly from that container. How to run an Oracle Database instance in a Docker container? Despite great opensource alternatives, Oracle Database skills remain in high-demand on the job market. But installing Oracle from scratch is a tedious task. Fortunately, Docker is here. The Oracle license allows you to install and run an Oracle instance for education or testing purposes. And you can find on the official Oracle website, both the installation media and some pre-installed virtual machines images freely available. Both those solutions have drawbacks, especially when you are new to Oracle and don’t have access to an overpowerful computer.